Join the Composer Circle today! The Composer Circle is a new patron membership group to support the commissioning and performance of new music works. The Composer Circle has an $1,000 annual membership, which gives you exclusive access to unique, behind-the-scenes arts experiences in Houston. 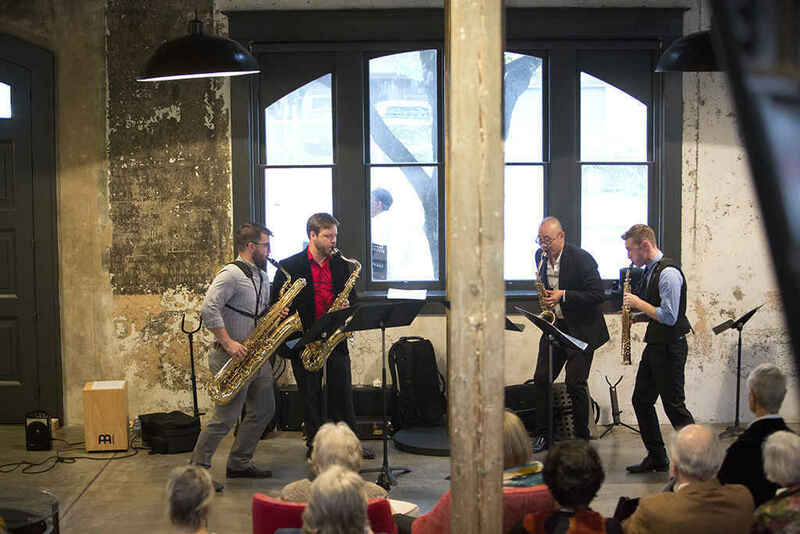 These include private events with presentations of new works, invitations to working rehearsals and world premieres, signed scores, recordings and other benefits. Join today and support new modern music!